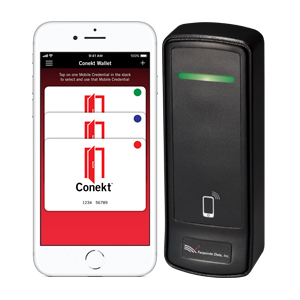 NEW CONEKT™ MOBILE SMARTPHONE ACCESS CONTROL SOLUTION! 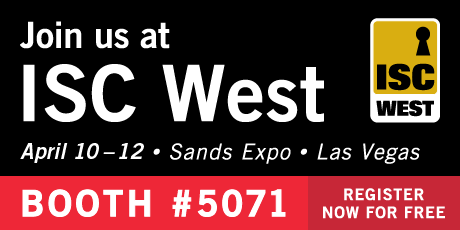 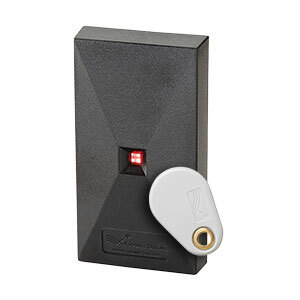 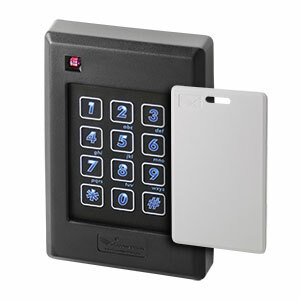 RANGER®—ACCESS CONTROL FROM 200 FEET! 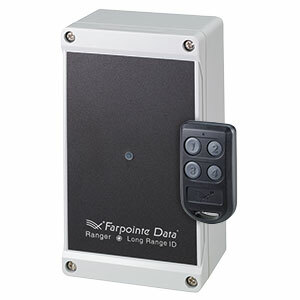 Have Farpointe's e-newsletter for access control professionals delivered straight to your in-box.